The awesome starfish roams the tide pools and shallows of the world’s oceans. 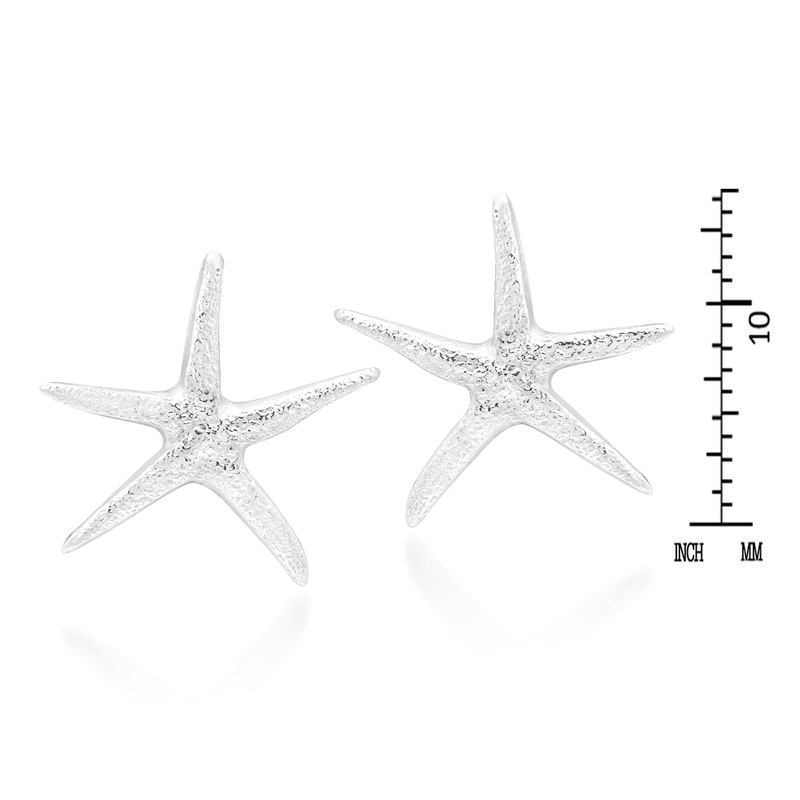 Navigating the vast ocean with arms outreached and experiencing all that its undersea world has to offer. 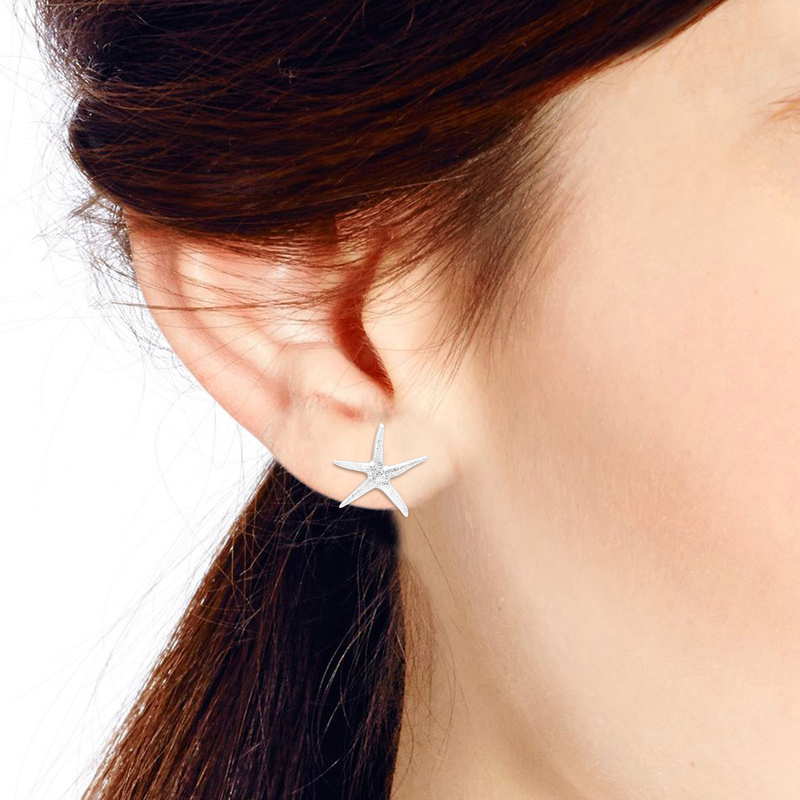 This amazing creature has inspired Thai artisan Khun Watsud to create these amazing earrings. 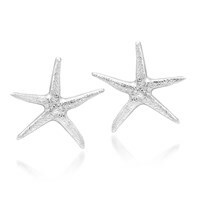 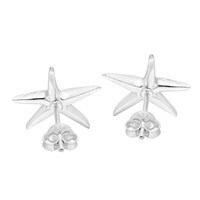 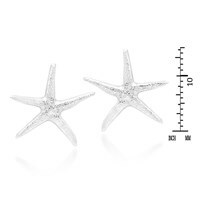 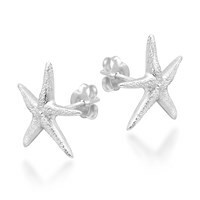 Handcrafted from fine sterling sterling silver, these starfish earrings will look amazing with whatever you pair them with. A truly versatile accessory, these stud earrings are great for any occasion.